Consistently hilarious and outrageous, Mr. D has been cracking Canadians up since the show first premiered on CBC in 2012. 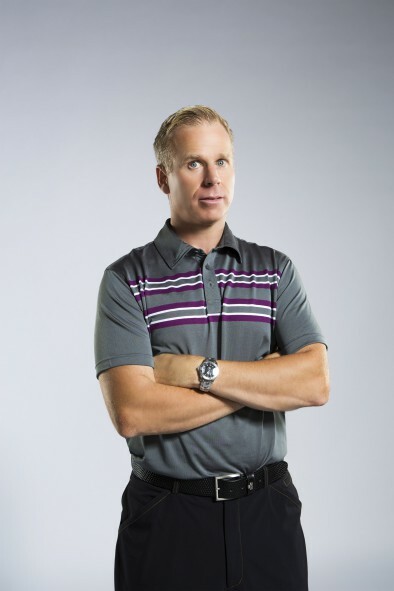 Starring comedian Gerry Dee (who actually worked as a teacher for nine years) as an under-qualified and unmotivated teacher trying to fake his way through work and life, Mr. D was recently renewed for a seventh season. So what are the funniest Mr. D moments? With six seasons of episodes to comb through, there are countless hilarious highlights to consider. In our opinion, here are the five funniest Mr. D moments! 5. When Mr. D discovers his students are cheating on their test. 4. When Gerry teaches the kids about contractions. 3. When he explains his sick day strategy. 2. When Gerry’s guilty pleasure jam comes on at the gym. 1. When Gerry assures his students that they can all be lesbians. Honourable mention: When Nisha (Emma Hunter) tries to impress the kids with her Double Dutch skills. Which funny Mr. D moments would you add to this list? Visit the CBC YouTube page for a treasure trove of hysterical Mr. D moments. Catch Season 7 of Mr. D this fall on CBC!